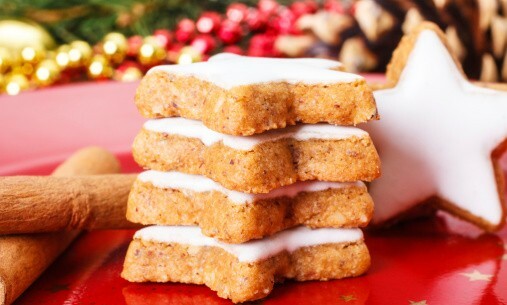 Tis’ the season to enjoy these delicious Christmas Cinnamon Cookies! Festive, fun and oh-so-yummy, this batch of cookies will excite and tantalise your taste buds with its cinnamon infused shortbread base topped off with lemon-tinged icing! Preheat oven to 150°C and brush 2 large baking trays with melted butter. Repeat with all cookies and the place in fridge for 15 – 20 minutes to allow icing to set. If there was an award given out for favourite party food, we’d guess home-made mini sausage rolls would take it out almost every time! 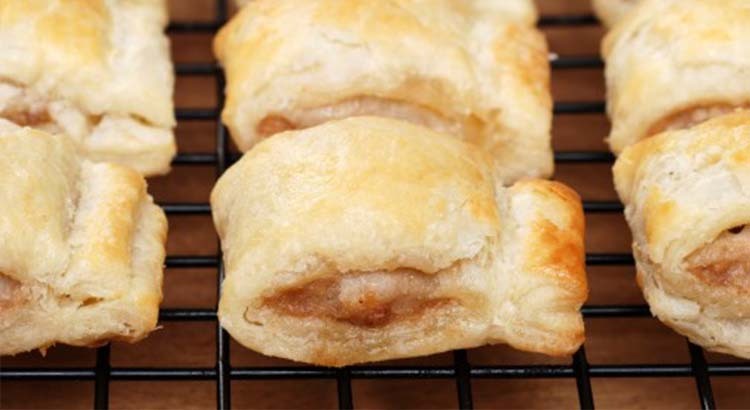 Loved for their bite-sized convenience, these home-made mini sausage rolls will impress you with their flavoursome meat centre and crisp pastry finish! 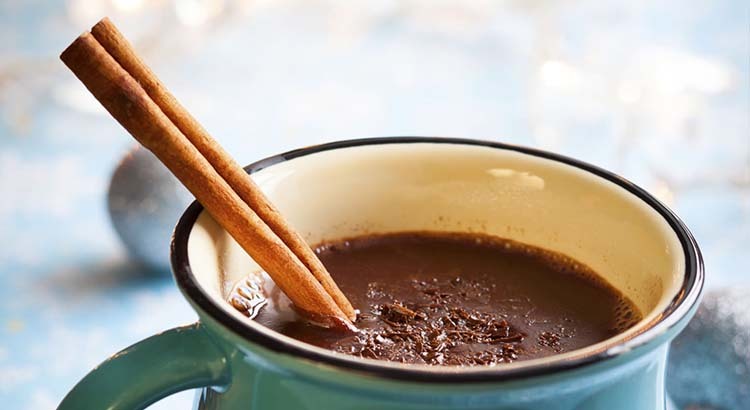 A Chocolate Macaron Recipe for Beginners! What is it about macarons that makes even the most accomplished cook a little nervous? 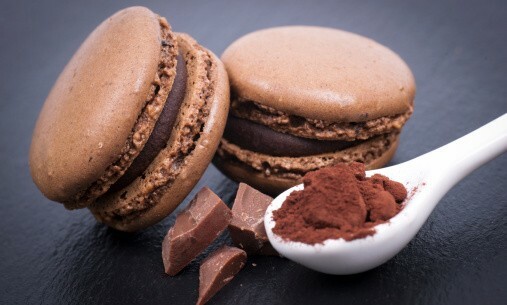 It’s definitely one of the more intricately difficult desserts to perfect, but instead of giving up and heading to your local bakery for a macaron fix, why don’t you try your hand at this beginners Chocolate Macaron recipe instead?